Calling all 4th-6th graders! Spend the night at the Hurstville Center while having fun with nature and science related activities. 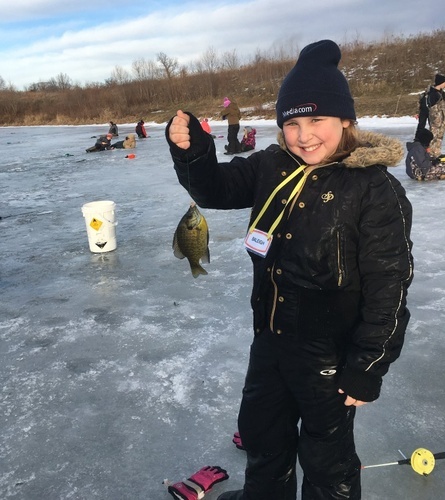 Ice fishing, snowshoeing, science experiments, nature crafts and more fun! Click here for a registration form or stop by the Extension Office at the Courthouse or the Hurstville Center to sign up. Geared to 4th - 6th graders!